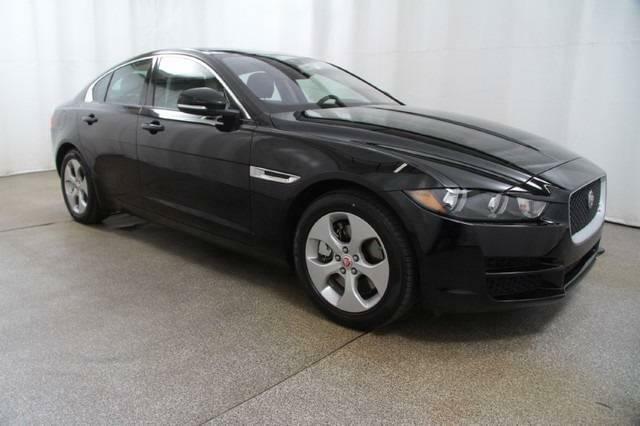 This represents just some of the lease and purchase deals currently available on the exciting Jaguar line-up at Jaguar Colorado Springs. Contact us for lease details. With approved credit only. We have a great selection of inventory for you to choose from. Stop by our showroom today and let us introduce you to the many amazing features of these gorgeous vehicles! We are conveniently located in Colorado Springs’ Motor City.